One of the most exclusive condo towers in Brickell center is now on sale. As an investor it is an excellent opportunity to buy, as a tourist a perfect one to rent. Let yourself get the best from Brickell, a city where comfort and luxury are the main attractions. Brickell is known as the “Fifth Avenue” of Miami, since you can find a lot of foreign embassies, major banking centers, and an exciting blend of retail, office, hospitality, entertainment, and residential attractions. The Four Seasons Tower will place you on the epicenter of this exciting, international, business city. Also, at Four Seasons Brickell you’ll find a great variety of amenities, such as: 24-hour concierge services, high-speed internet connection, personal computer in rooms, spa, access to Sports Club, two pools, and, best of all, excellent location: minutes away from malls and nightlife in Coconut Grove, South Beach, Coral Gables, and Key Biscayne. 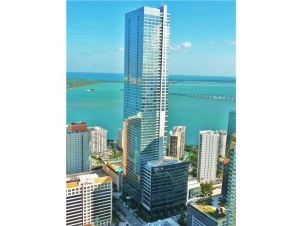 Miami Riches offers an amazing unit at this luxurious tower, to rent or to buy. It is the lowest priced unit in the building, so you cannot let this opportunity go away! 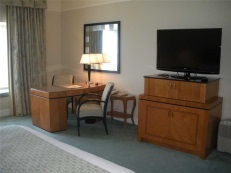 It’s a completely furnished studio apartment in this 5-star hotel. You’ll experience breathtaking views of the bay and the ocean from the 30th floor. 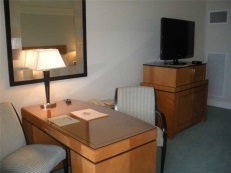 Perfect for corporate rental or business executive. If you’re concerned about your daily foods, don’t worry, it has in-house restaurants and catering to your unit. Also, it comes with one parking space and one storage. It can be purchased for $450,000 or rented for $2,000 a month. 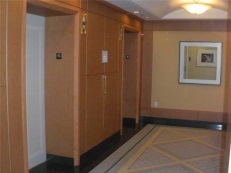 Look no more, you know deep down that a unit at the Four Seasons Tower is all you’ve ever wanted. Contact Miami Riches to start your investing journey and start experiencing the Florida lifestyle!